A welcome reminder of the positive stories in relation to commercial property. These are times where we are talking about a fall in commercial property sales, investigations into collapsed retailers and uncertainty surrounding the impact of a potential Brexit on the economy. However, here is an example of business as usual, or perhaps better than usual. The reality is, we are not going to wake up to absolute certainty on 24 June. Whatever the decision, there will inevitably be political and economic changes post-referendum. If the decision is "leave", we will not know the terms of the departure for a very long time and business must continue despite that uncertainty. Personally, I think this news of record levels of rent is a positive example. The UK’s highest retail rent has been agreed in a new deal on New Bond Street, W1. Luxury watch brand Hublot has smashed the previous record by 14% by agreeing a deal at £2,000 per sq ft. It is to open a flagship store at the Pollen Estate’s 14 New Bond Street, W1. Hublot, which is part of the LVMH group, has agreed a 20-year lease for the shop, which is 1,800 sq ft and comprises basement, ground and first floors. 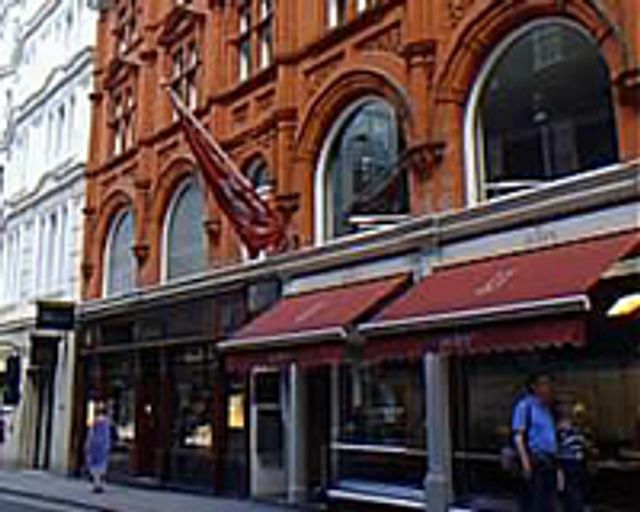 It is likely that Hublot will relocate from its existing shop at 31 New Bond Street. Bond Street retail rents have doubled in the past six years, according to Savills. In March, an Indian jeweller set the previous record, paying £1,750 per sq ft zone A, which compares to Oxford Street rents rarely topping £1,050.